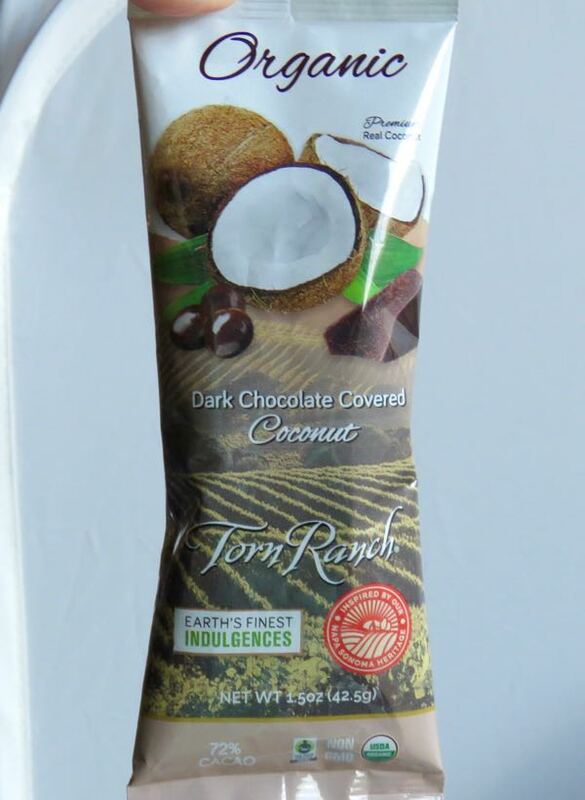 Today's high-end Dark Chocolate Covered Coconut confection was from Torn Ranch (Petaluma, CA). What tasted like toasted, crunchy golden brown coconut pieces were coated with 72% cacao dark chocolate. 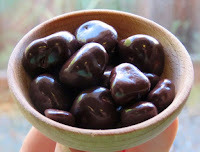 The chocolate tasted darker and richer and of higher quality than most large-scale offerings; and this combination was one of my favorite items this week.